Buena Vista Regional Healthcare Foundation (BVRMC) recently added the Cuddles Infant Protection System to their facility. Utilizing Cuddles has allowed BVRMC to enhance protection for newborns. 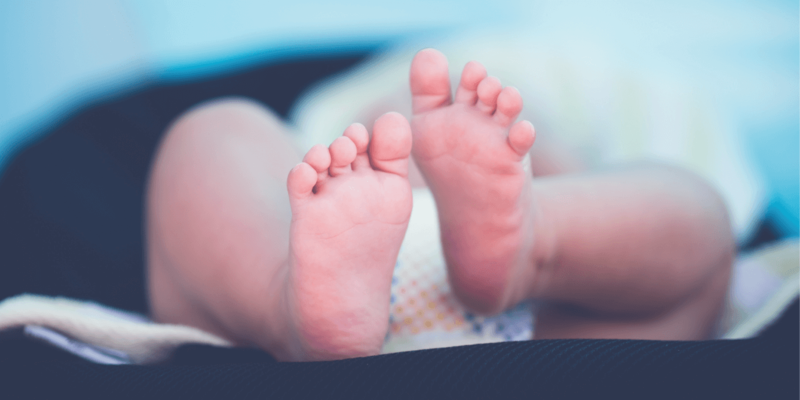 Accutech, a leading provider of healthcare security solutions, announced today that it has partnered with CertaScan® to provide digital footprinting for newborns. 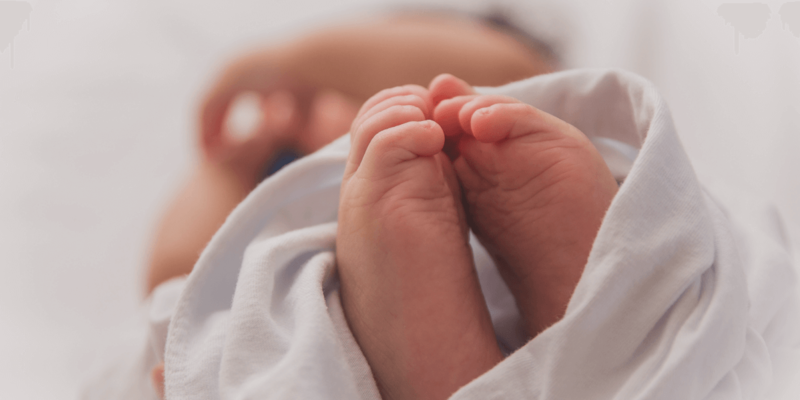 Infant security is a paramount concern for maternity wards, and baby identification is a critical part of keeping newborns safe. Footprints from birth are a recognized and viable way to uniquely identify each baby. Several months ago we wrote a blog highlighting the devastating case of a woman who kidnapped a newborn from a Florida medical center and raised her as her own child for 19 years. She dressed in scrubs to disguise herself as a nurse, took the baby from the mother’s room just 8 hours after its birth, put the baby in a bag and fled. In June she was sentenced to 18 years in prison for her crime after an emotional hearing. The kidnapped girl, now 19, asked for leniency for the only mother she has known. Meanwhile, the biological mother, who never stopped thinking about her baby or celebrating her birthday, said the abductor deserved a death sentence after the horrific ordeal she and her entire family had experienced for years. It takes as little as 4 seconds for an abductor to leave a room with a baby and make an exit. That leaves little to no time for this person to be detected and stopped which is why you should never miss an opportunity to keep the babies in your care safe. Leverage the best in infant protection systems with Cuddles as your solution for ensuring that every tiny little bundle of joy stays safe and comfortable within the confines of your hospital. 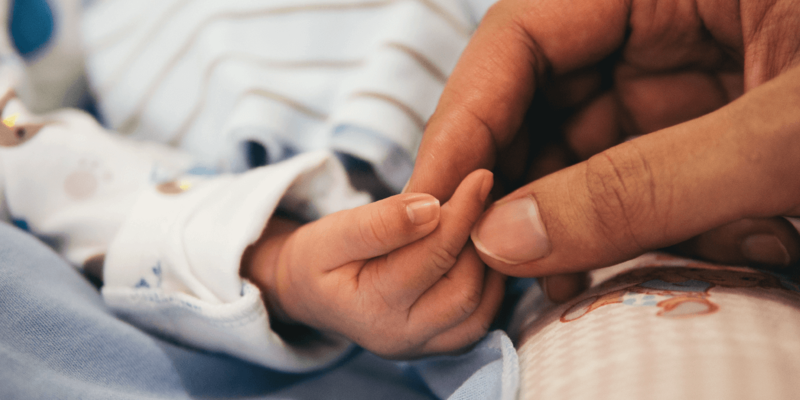 Infant abduction from a healthcare facility can happen in seconds, despite standard security measures and staffs’ best intentions. Just last month, a woman was arrested for breaking and entering into a North Carolina hospital. The woman was denied entry at the front desk, but found another way to sneak in and enter the maternity ward. No babies were harmed, as staff realized she didn’t have a visitor’s badge and called the police immediately. Authorities believe the woman was attempting similar break-ins at various North and South Carolina hospitals, with the intention of abducting a baby. The maternity ward in a hospital is a place full of joy and love, where parents spend their first moments and days with their newborn. Unfortunately, hospitals must also be aware of potential danger lurking. Newborn babies are susceptible to kidnapping, especially if the facility doesn’t have the proper precautions in place.